Spring is here. It’s official! And we’re facing April already. So buckle up, get ready & write these down. Because we’re recommending things you just cannot miss out when visiting the island in April. April is a lovely month on the island. First things first, April is the official month for Easter celebrations all over the island. Locals go big for Easter. ‘Semana Santa’ brings a wonderful selection of traditional ritual and processions taking place around the island. But at Nakar Hotel we believe there’s one thing you just have to do when in Palma in April: eating ‘robiols’ and ‘panades’. 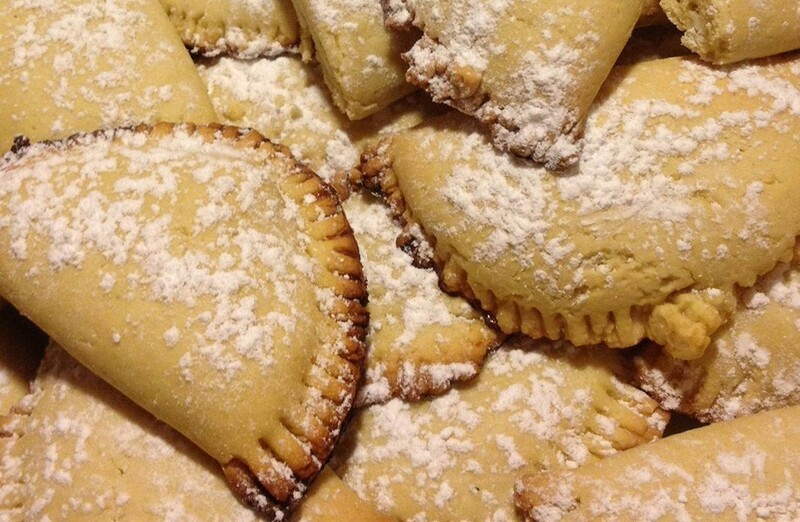 During Holy Week Majorcan families come together and prepare both, ‘panades’ and ‘robiols’. 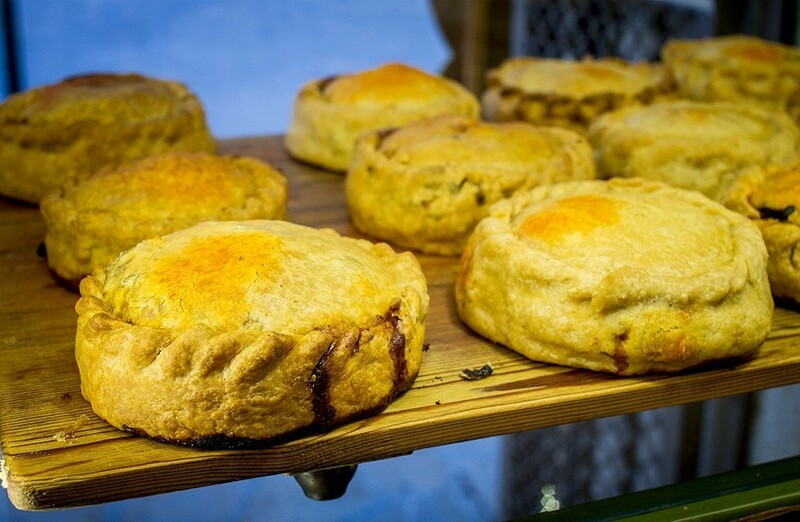 ‘Panades’ are a type of pie that have been part of Majorcan gastronomic history for centuries. And as a nice dessert, it’s tradition to bake ‘robiols’, stuffed with cream, chocolate or other delicious fillings. You will be able to buy ‘panades’ and ‘robiols’ at any local bakery. Another ‘must’ in April is going on a hike. April is the perfect month for all kind of outdoor activities, but going on a hike is definitely our favourite. 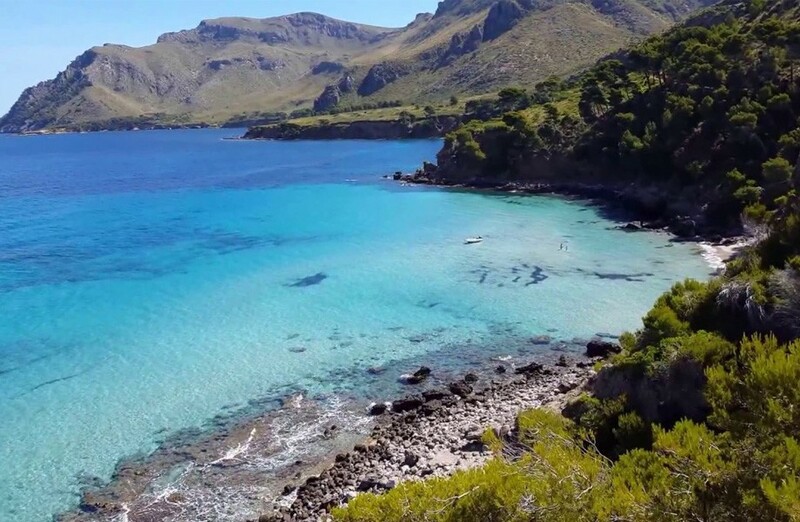 Getting to know different corners of our beautiful island, seeing Majorcan landscape and discovering beautiful villages sure sounds like a plan to us! And if you don’t know where to go, don’t worry! Choose one of our ‘Plan for a day’-posts and go for it! Last, but not least, there is one April-must we recommend all our #Nakar guests: having a picnic at one of Mallorca’s most beautiful coves. In April we enjoy a beautiful sunny weather (well, it can rain sometimes for one or two days too!). And you already know this island is famous for its stunning beaches. So: why not take this opportunity to have a nice picnic with a breath-taking backdrop? We will be happy to recommend you some at our front desk!